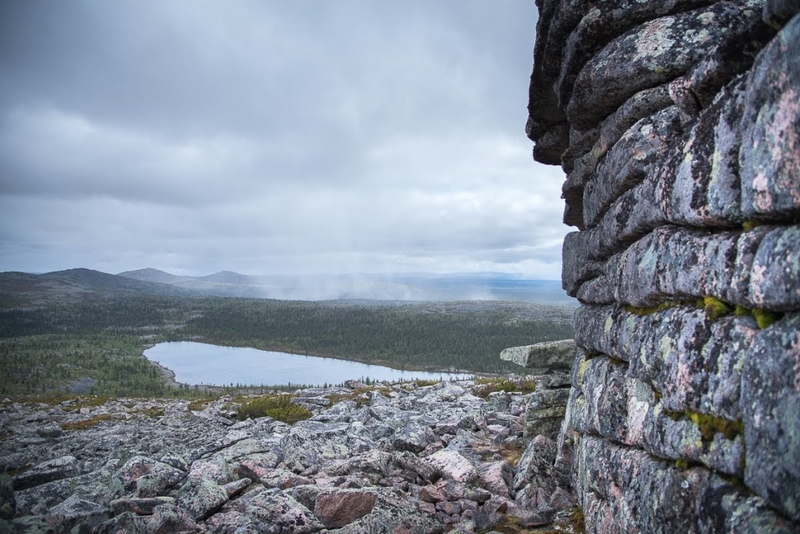 Finnish Lapland is beautiful – and huge. There’s an endless amount of great hiking trails to choose from, but which ones should you choose? Here are our 7 favorites for the summer! On all these trails you have a good chance of seeing not only beautiful landscapes but also reindeer and siberian jays. Saana is probably the best-known fell amongst all Finns. This magnificent fell has a beautiful, unique silhouette, and once you get on top of it, the view is something to remember. It’s a 4 kilometer hike to get on top of Saana. Make sure you’re not in a rush: this hike takes time and energy, because it’s literally a rocky road – and a quite steep one as well. Before heading out to the trail, we recommend you pay a visit to the local Nature Centre. There you can get the latest information and useful tips concerning the trail and the weather conditions. Pyhä or Holy Nattanen is a unique fell in Sodankylä. On top of this fell there are huge rock formations called ‘tors’. There’s also an open day hut where one can rest and maybe have some snacks. The trail to the top is 2 kilometers long. It is located in Sompio Strict Nature Reserve, which means that one is not allowed to leave the marked trail. If you feel like hiking more than 4 kilometers to the top and back, you can also choose to hike a 7 kilometer long loop. The loop has some seriously challenging parts, so make sure you have proper hiking shoes! Isokuru is a beautiful summer and autumn destination. 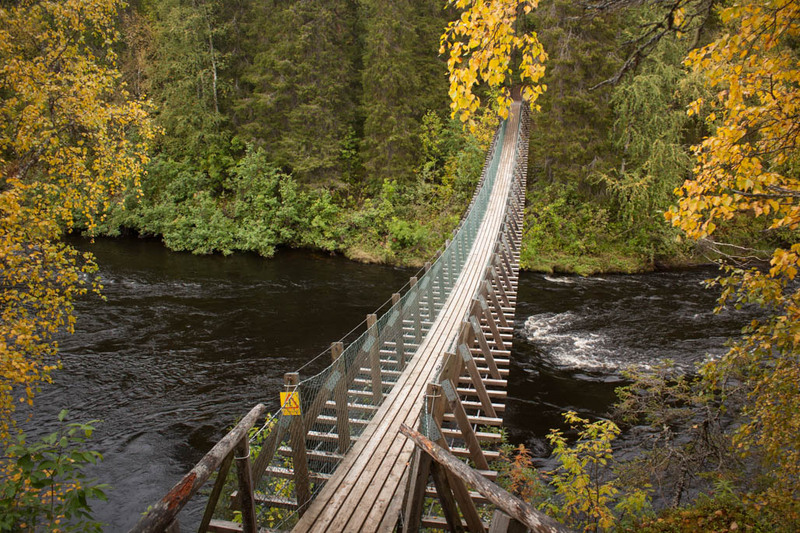 It is the biggest gorge in Finland and we promise you: it will take your breath away. There are lots of steep stairs that lead you to the bottom of the gorge. 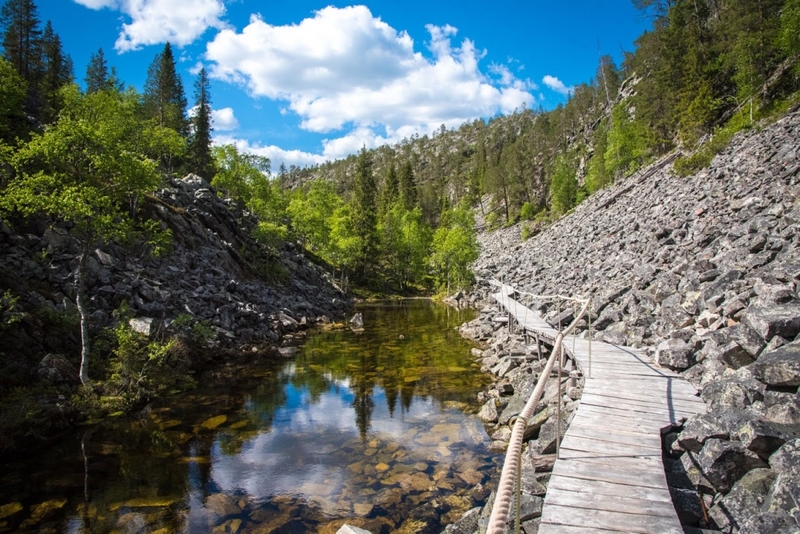 The wooden route then leads you through some astonishingly beautiful landscapes, where there are lots of ponds and beautiful Lappish forests. One of the most beautiful sights is Pyhäkasteenputous waterfall. 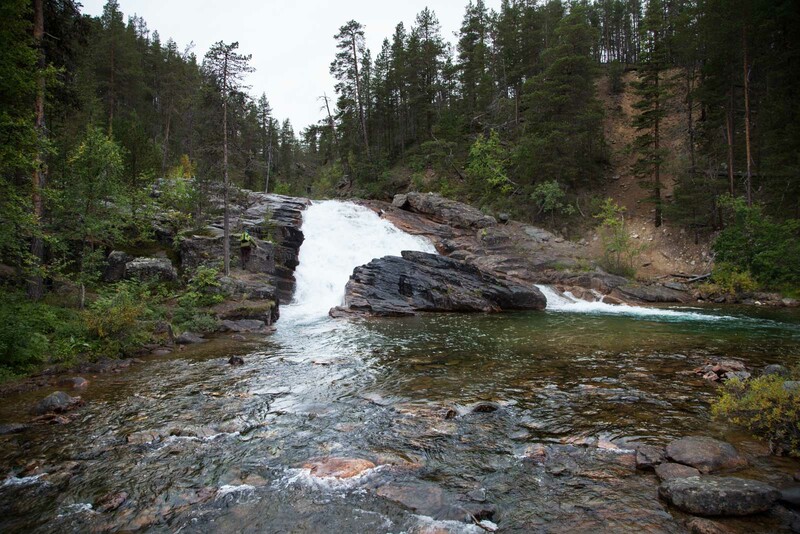 After the waterfall there’s a new staircase to lead you up to the top of Uhriharju esker. The view from the top is something to remember! The Isokuru trail is not very long – about 4 kilometers to Uhriharju and back – but it is challenging thanks to all those steep stairs. Also, please note that Isokuru is included in the national park’s restricted access zone, which means that leaving the marked path is prohibited. In winter, this trail is closed and no-one is allowed to go there because of the risk of avalanches. 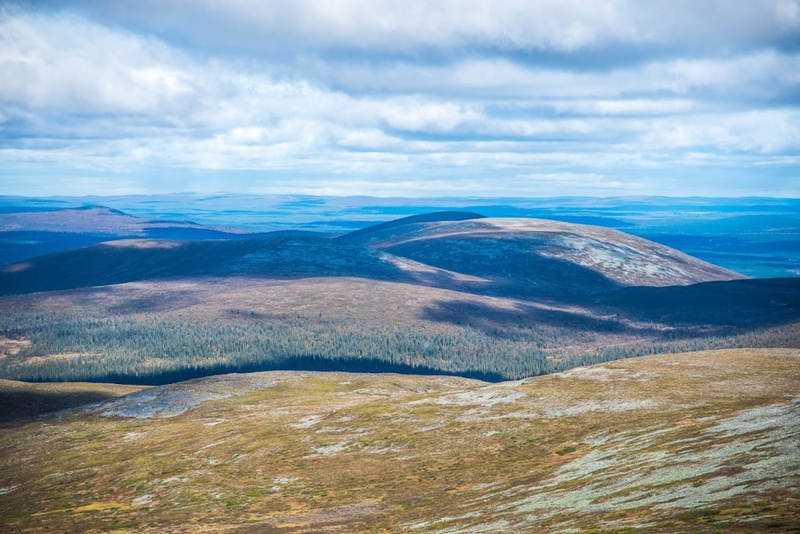 Kivitunturi is an isolated fell near Savukoski village in eastern Lapland. The trail is about 6 kilometers long and there are plenty of things to see, such as an exciting suspension bridge that leads you over Pirunkuru gorge. There’s a lean-to and a campfire place by a beautiful pond called Äitipetäjänlampi. From the top of Kivitunturi fell you can see breathtaking views in all directions, even all the way to Russia. To learn more about Kivitunturi, please contact Korvatunturi Visitor Center. Do you want to challenge yourself? 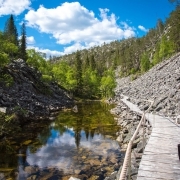 Karhunkierros or The Bear’s Trail is the most legendary hiking trail in Finland, but there’s a catch: it is 82 kilometers long. Karhunkierros leads you to some unbelievably beautiful sights in Oulanka national park in the North-East of Finland. There are lots of open huts, lovely forests, breathtaking views, and true wilderness by this famous trail. Karhunkierros leads you from Ruka to Hautajärvi or vice versa, so it is not a loop. If 82 kilometers sounds too hard, there’s an excellent option: the Pieni Karhunkierros loop is only 12 kilometers long, but it has several suspension bridges, rapids and gorges. No wonder it is the most popular trail in Finland. There are several suspension bridges on the Bear’s trail. 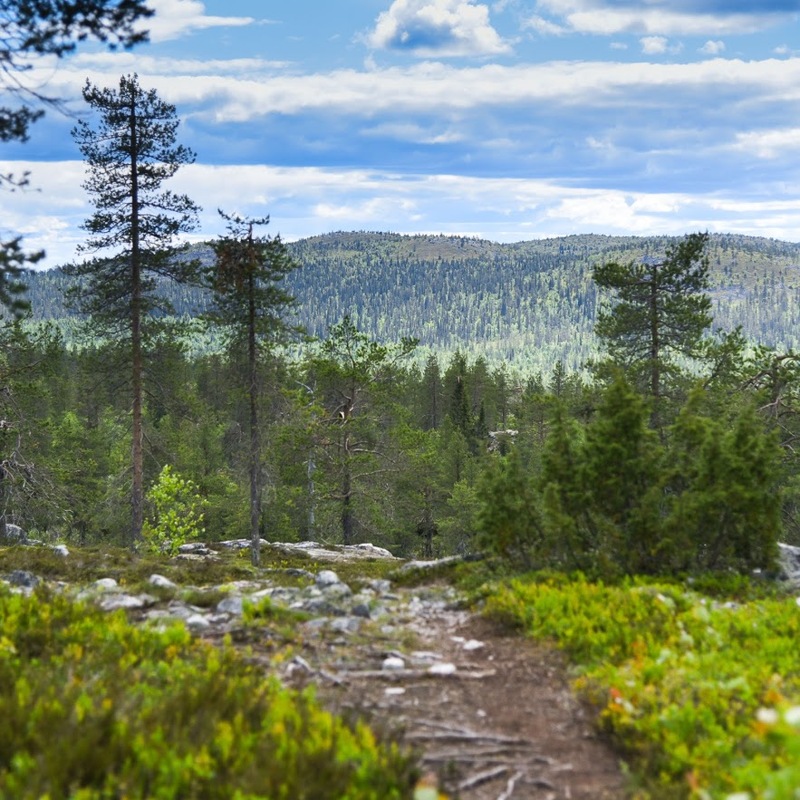 Hetta-Pallas trail is 55 kilometers long and one of Finland’s most popular hiking trails. It is especially beautiful because it leads you over huge fells with arctic views to remember. This trail leads you from Pallastunturi nature center to the village of Hetta or vice versa. There are several open huts and campfire sites by this legendary trail, but one should always have a tent or a hammock as well, just in case. Ravadasköngäs is one of the most beautiful waterfalls in Finland, and it’s located in Lemmenjoki River Valley in Inari. A marked trail follows the river from the small village of Njurkulahti to Ravadasköngas waterfall (16 km). 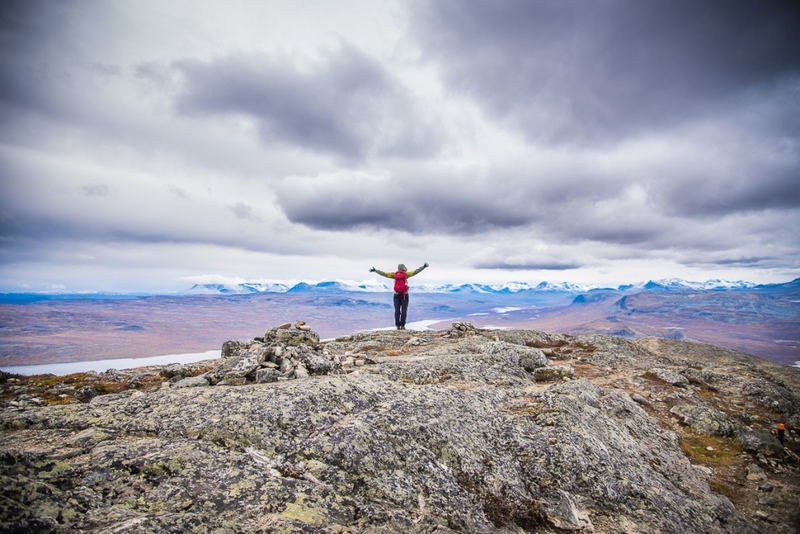 When hiking on this trail you can experience the true magic of Lapland: this is one of Europe’s biggest and most beautiful wilderness areas. You can also get to Ravadasköngäs by boat from Njurkulahti, if hiking is not your cup of tea. Please remember that Ravadasköngäs is included in the national park’s restricted access zone, so do not leave the marked path. If you want to explore these routes or some of the hidden gems of the Laplan with experienced professional wilderness guide, please contact us.